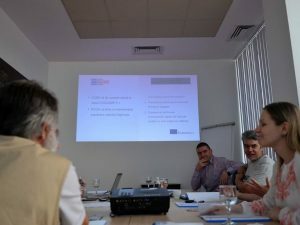 In Romania, Fundatia EOS organised the first peer review event within the DCDS project, which was held on 28 June 2018. The event, which brought together several stakeholders in the field, provided an excellent opportunity to analyse, discuss and collect feedback on the “Content Analysis Report”, developed following implementation of research activities in all partner countries. 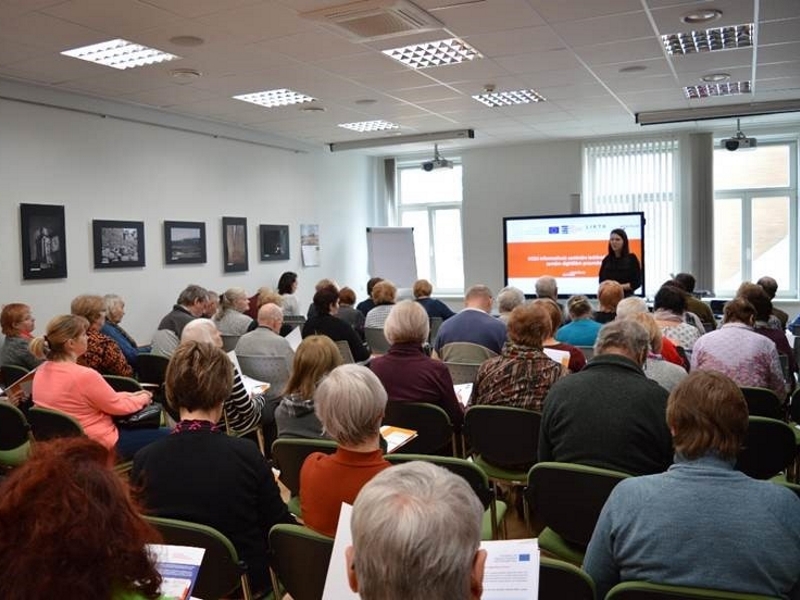 The event took place in Timisoara and was attended by representatives of public institutions and private companies, stakeholders active in promoting ICT training for adults and in promoting ICT technologies in local communities: the County Public library, Certipro Education, Mitologic, Startup Hub and eta2u. The participants provided comprehensive evaluation and valuable feedback regarding the Content Analysis Report and suggestions regarding the steps that should be taken in the near future, in order to ensure successful implementation of the DCDS project in Romania. The Report was sent to participants in advance, in order that they could study it, identify its strengths and weaknesses and present them during the meeting. 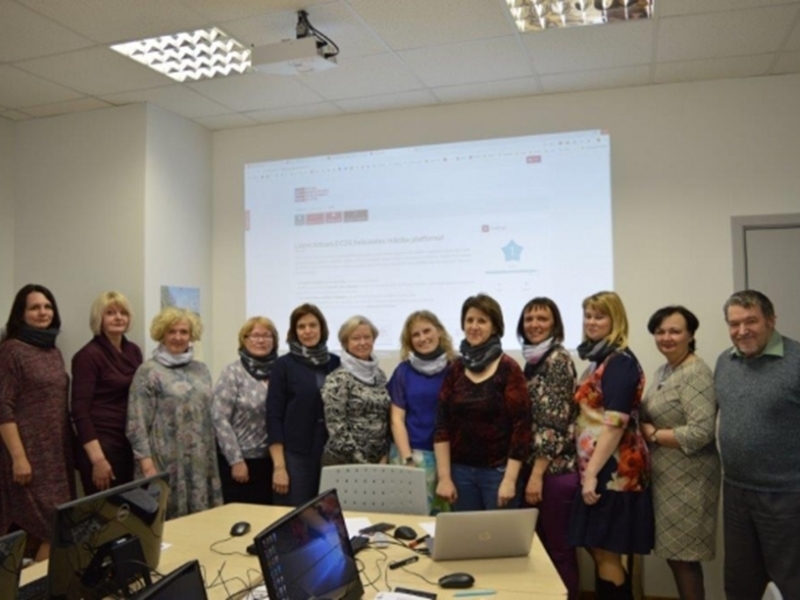 The participants appreciated the decision to align the framework being developed under DCDS to DigComp, but expressed the need for more information that would help them better understand DigComp. Some participants had devoted time familiarising themselves with the updated version of DigComp. 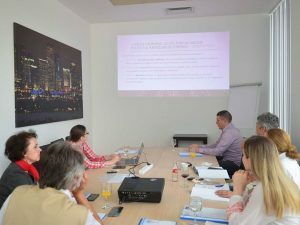 The most positive feedback was related to the fact that the Report contains up to date information about the participating countries, and for Romania such an analysis is particularly important since it can be a useful pro-e-Inclusion instrument to use with public authorities. 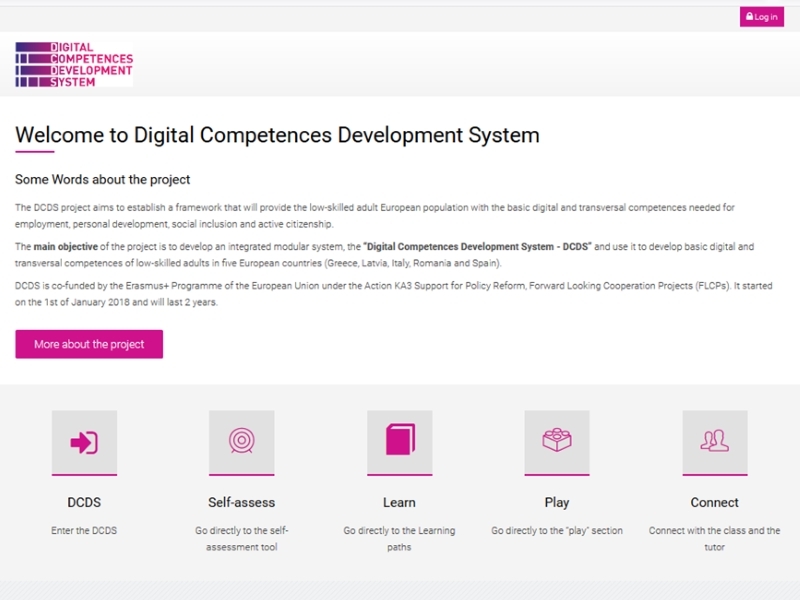 It is also a helpful tool for raising awareness about the urgency to target adults with low or non-existant ICT skills. On the other hand, the most serious weakness that was stressed is directly related to objectives of the Report which are not really in line with reality in Romania. Extension of the objectives presented within the Report to all categories of adults mentioned is only possible to a limited extent. In summary, the peer review event provided valuable input to the DCDS project, that will contribute to a great extent to the improvement and better development of the Context Analysis Report. On the other hand, the event strengthened relationships with local and regional stakeholders and established a basis for positive collaboration within the DCDS project.